You are here: HomenextTopicsnextSportnextHeathlands First School, Rainworth. 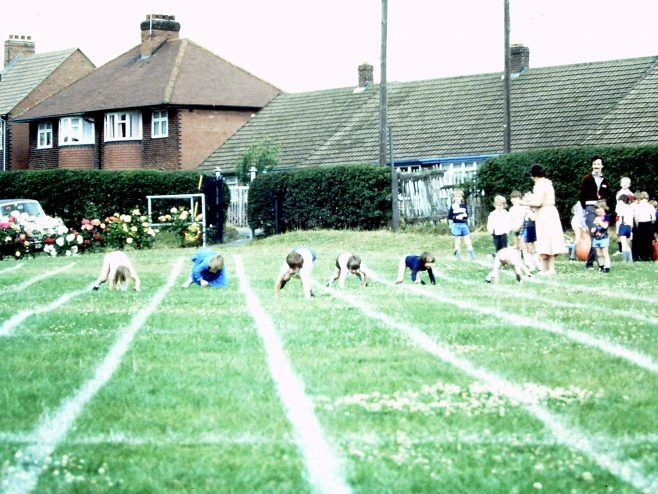 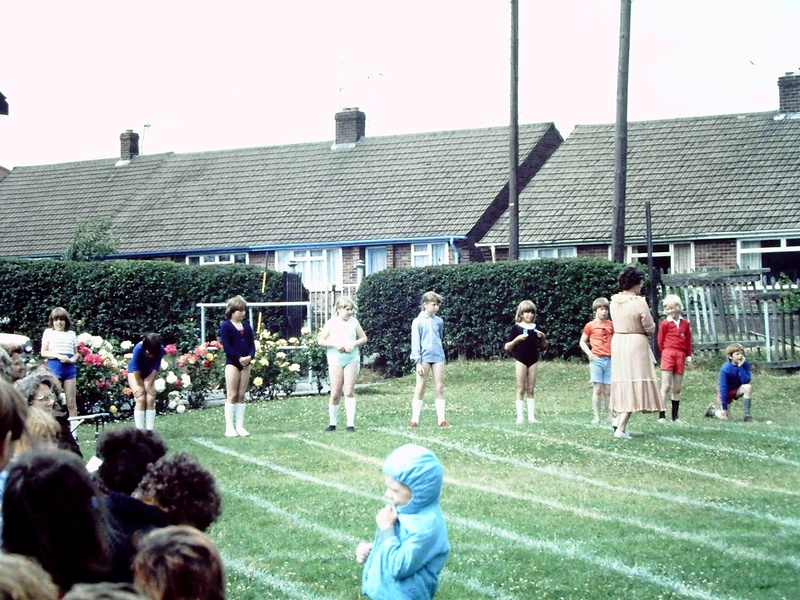 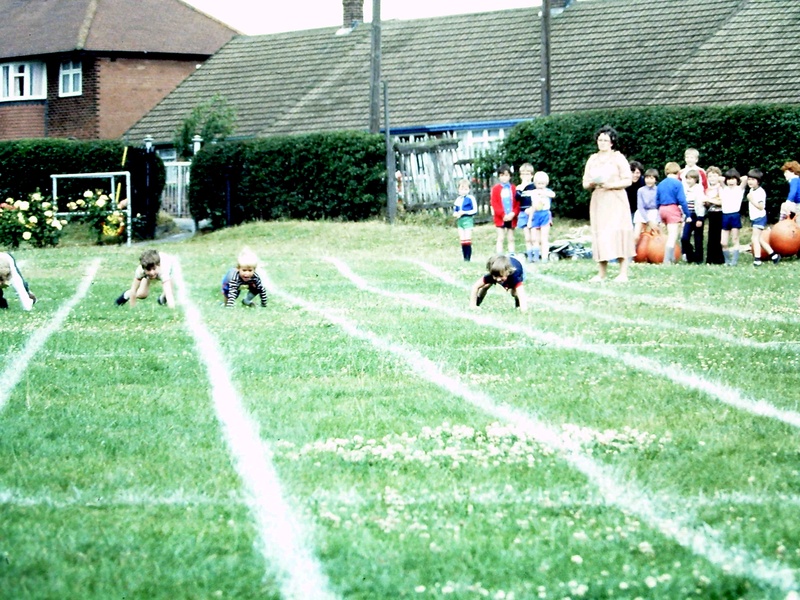 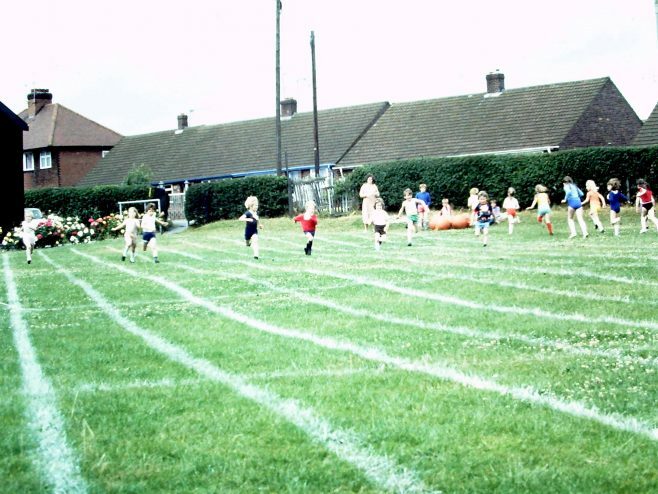 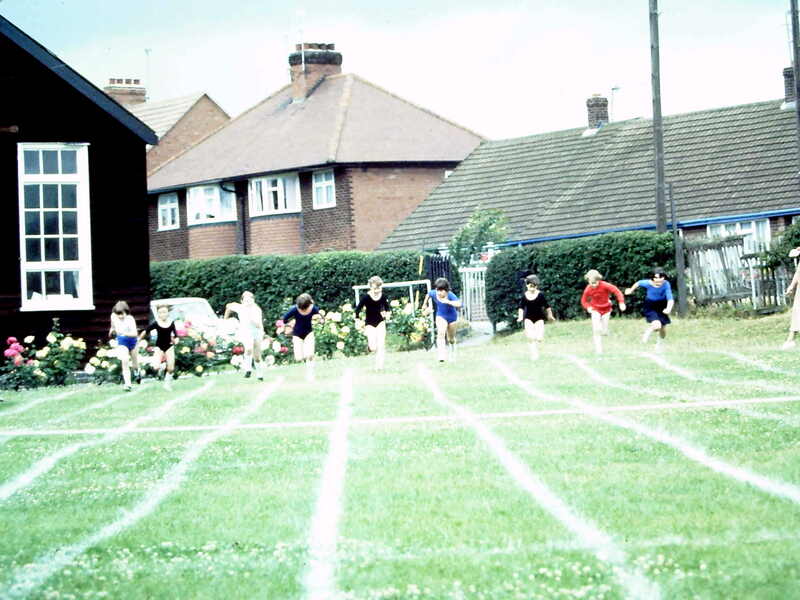 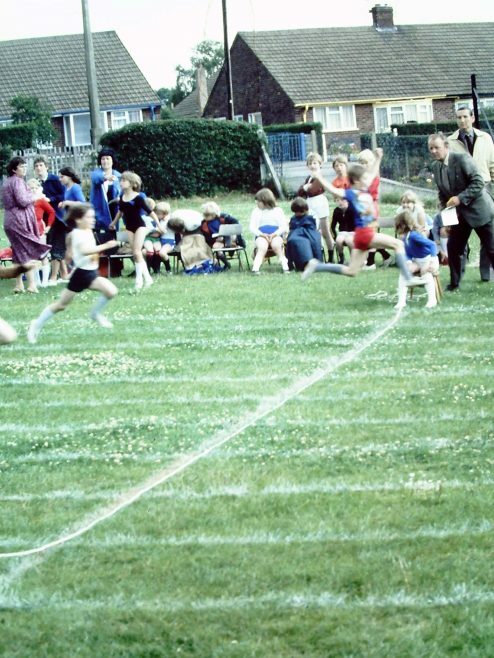 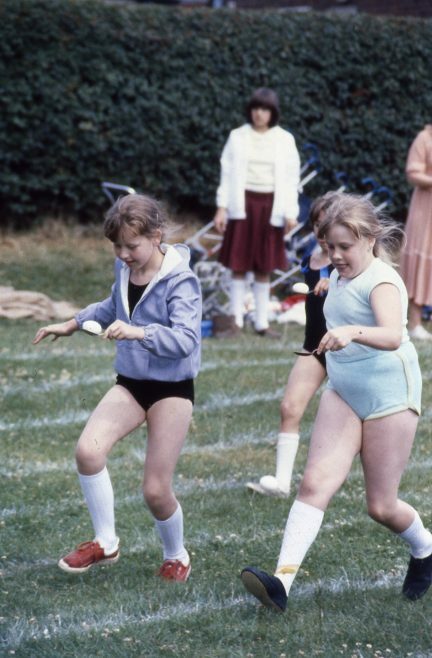 Sports Day c1981. 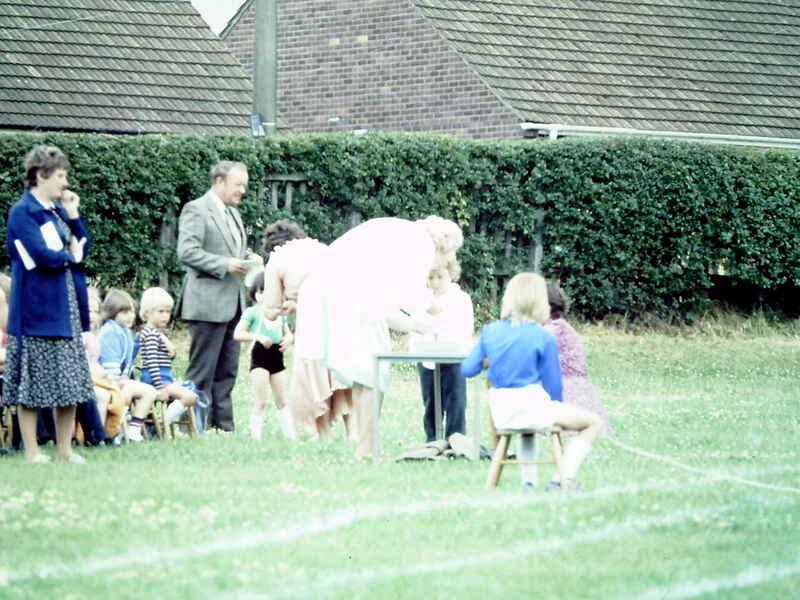 Heathlands First school, sports day. 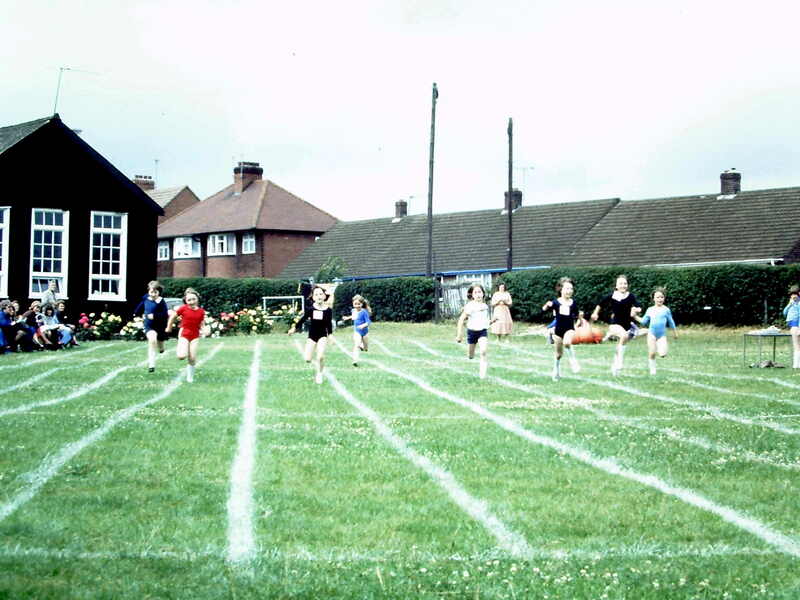 It was on the old school field that now has many houses built on it. These are taken from some scanned slides that my dad took and, unfortunately, I can’t improve the quality.